I’m Jess, African Initiatives’ volunteer Communications Officer, and I was fortunate enough last month to speak with Simon Daffi, former CASEC Programme Officer (Advocacy lead person) at our partner organisation Community Aid and Small Enterprises Consultancy (CASEC), along with other members of the CASEC team. Simon told me about his experiences growing up, and as a group, we reflected on the current education system in Tanzania. We primarily talked about our five-year (2014-19) Equal Rights to Quality Education project which is implemented with CASEC and two other partners – Pastoral Women’s Council (PWC) and Community Research and Development Services (CORDS). Our Big Give Christmas Challenge Appeal is raising funds for this project, you can read more about the Christmas Appeal here. 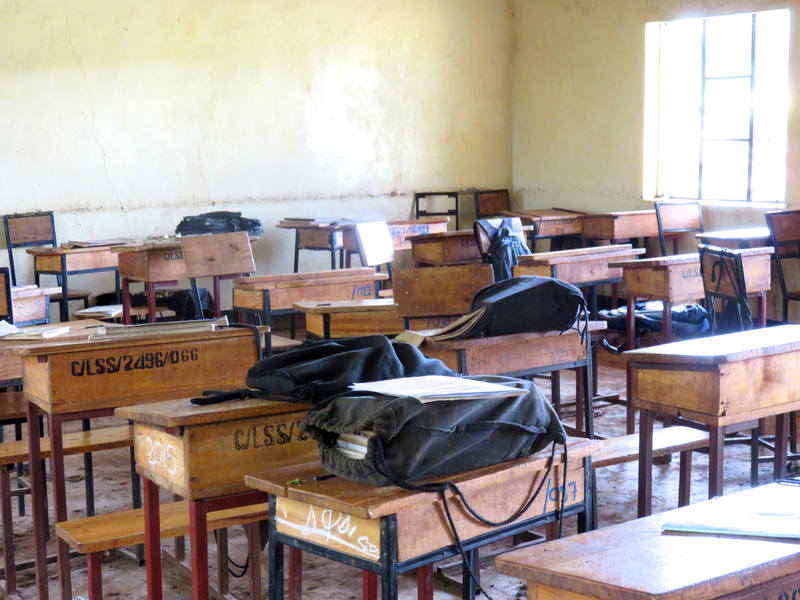 Overall, CASEC noted how the quality of education in Tanzania is being slowly reformed, but more work needs to be done to improve girls’ access to education and the quality of teaching. I was shocked to learn that out of Simon’s primary school class of 35 children, just 2 pupils transitioned to secondary education. Simon was one of these students and after completing school, he went on to study Economics at the University of Dar Es Salaam and later an Msc in Entrepreneurship at Mzumbe University. Initially, Simon volunteered as a teacher, however, his real passion lay with economics and development, and so in 1999, Simon joined CASEC. We have partnered with CASEC for the past 18 years; one of our first institutionally funded projects was implemented with this organisation (Improving Girls’ Right to Secondary Education). To give a bit more history, in 2000 we approached CASEC with a consultancy assignment which addressed some misunderstandings between African Initiatives and its partners back then. 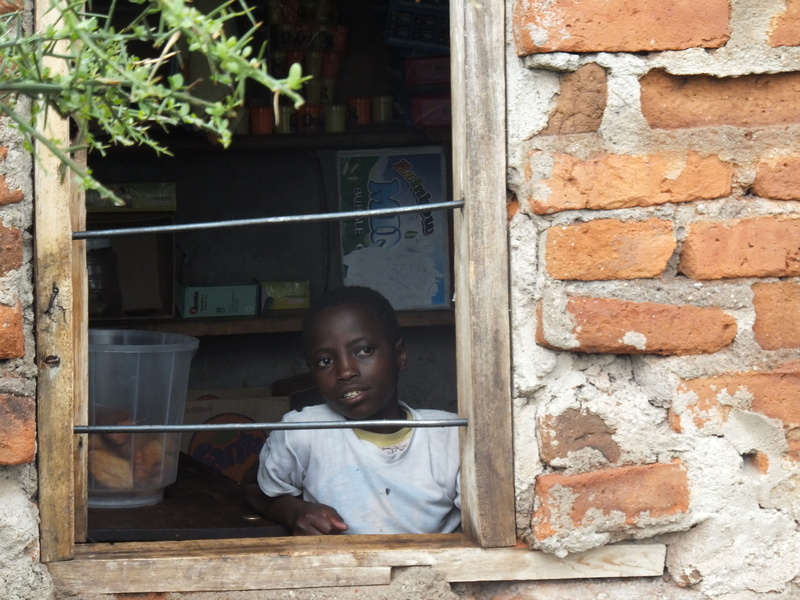 Founded in 1994, and based in Arusha, CASEC is a non-profit organisation that works to address poverty and injustice through the promotion of human and social development. The organisation provides training, research and consultancy services for local government, community leaders and NGOs, with a specific focus on girls’ education and urban youth work. 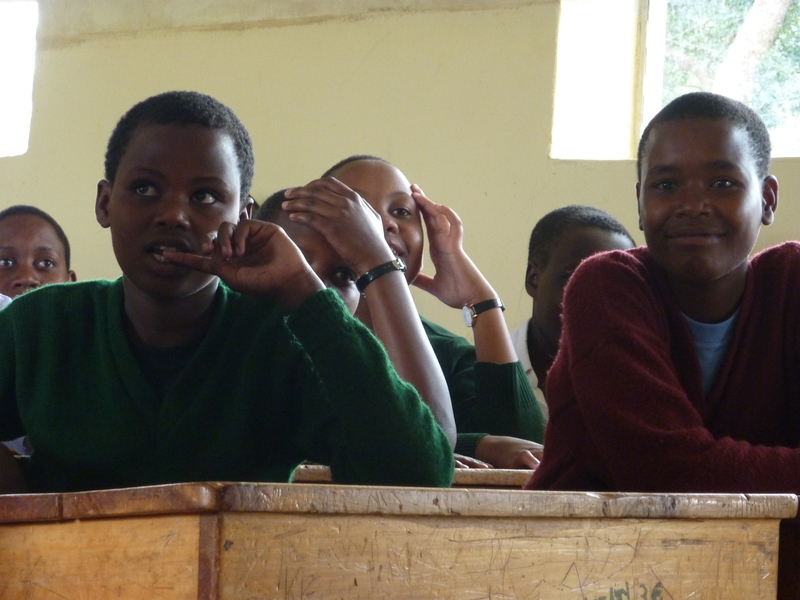 Their current projects with African Initiatives are Dare2Dream and Equal Rights to Quality Education. We spoke about the 2015 Fee Free Education Policy which emphasised the provision of free education. Fees were scrapped, along with any required financial contributions from parents. 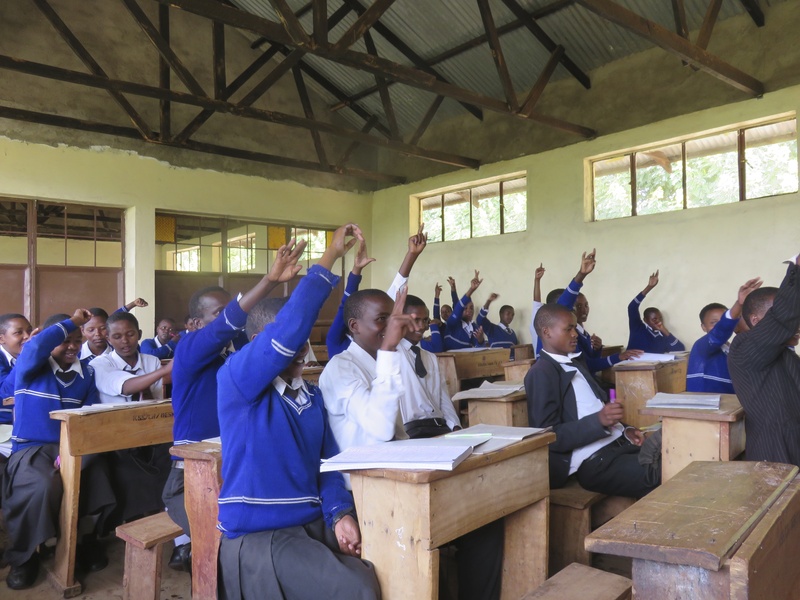 In the last three years, there has been a marked increase in enrolment into Tanzania’s more than 16,000 primary schools. The student population has doubled to around 8 million pupils which is causing an infrastructure crisis. So, while more children are receiving an education, the quality of the education is much poorer as teachers and resources are increasingly being put under heavy strain. There is a shortage of books, classroom space, school meal provision and teachers (especially for the sciences). As a result, many pupils do not gain the most basic skills in literacy and numeracy by the time they leave. “There could be 1 teacher for 171 pupils, we need a new education act which fits to the current education sector,” Simon explained. A colleague of Simon’s spoke up: “it takes time to turn the situation around in order to achieve best practices such as agreements between parents and teachers on providing school meals and how to effectively track truancy and performance.” This naturally led us to start talking about our Equal Rights to Quality Education project. 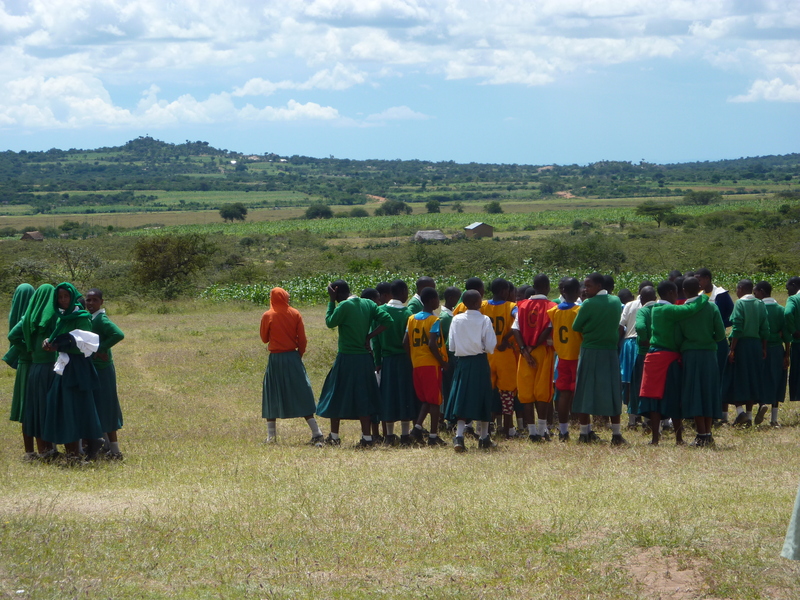 In 2014, we launched our Equal Rights to Quality Education (ERP), which brings lasting change to 70 rural primary and secondary schools in 6 districts in northern Tanzania. 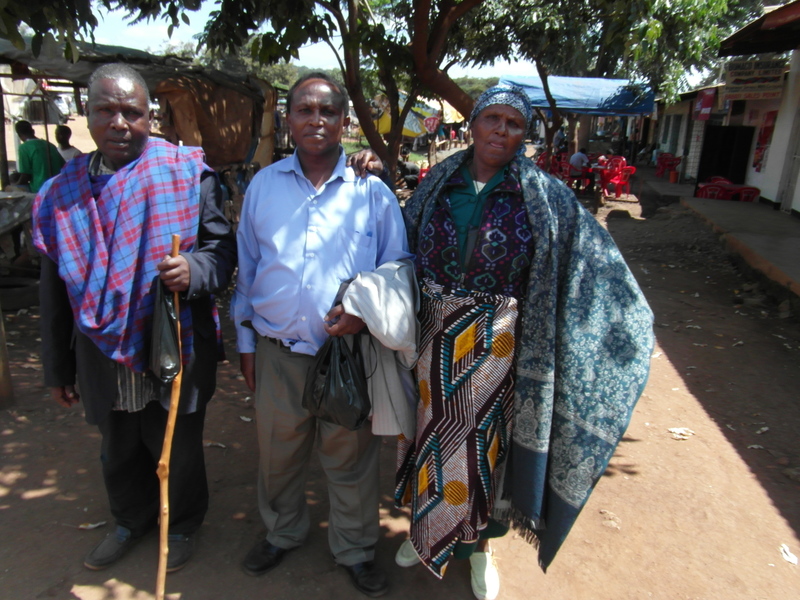 A key aspect of the project is to improve access to education through community sensitisation (specifically meetings and training), and increased communication between parents, teachers and village leaders. We are also striving to strengthen the quality of teaching; our partners provide training, mentoring, and support to teachers in project schools. Health clubs are very important for helping increase children’s awareness of issues surrounding issues such as sexually transmitted diseases and unplanned pregnancies. And, overall, the project is tackling the low transition rate from primary to secondary school (currently 46%) by addressing barriers to education, particularly for girls, which includes parents’ preference for forced marriage in exchange for a dowry. CASEC described the way this project has advanced both access to education and the quality of teaching in its project schools. The latter by increasing the teaching capacity of 529 primary and secondary school teachers through teacher trainings focussed on a competency-based curriculum, which fosters participatory learning. The trainings sometimes included teachers from neighbouring schools who were not in the programme, therefore helping to spread teaching capacity and knowledge. I was particularly impressed to hear how Ikula Primary School was ranked bottom out of 102 schools in its district when the project first started. By 2015, it ranked 89, and in 2017 it ranked 38. While, by 2015, Mewadani Primary School in Mbulu district ranked 4 out 126 schools, by 2016 ranked 6 out 39, by 2017 ranked 20 out of 41, and this year, it ranked 1 out of 37 schools. Our Big Give Christmas Appeal is live from midday on Tuesday 27th November until midday on Tuesday 4th December. 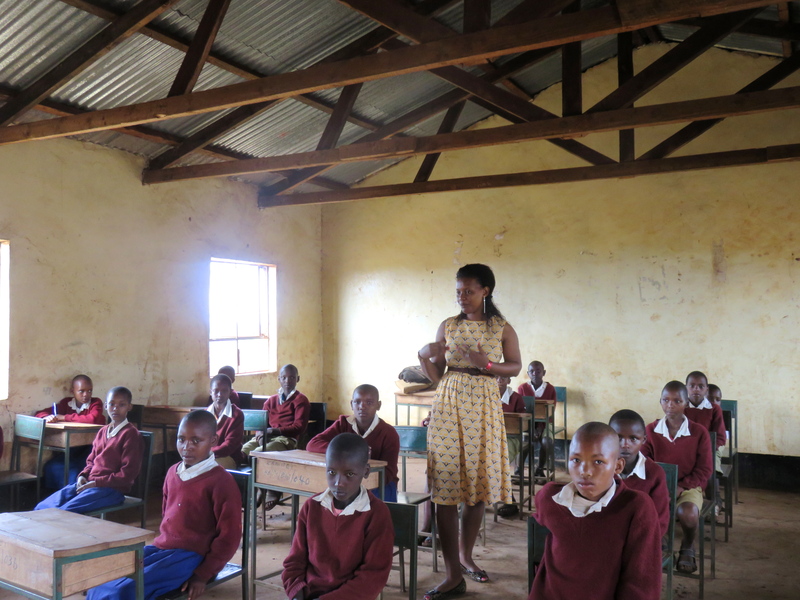 We are hoping to raise £18,000 for our Equal Rights to Quality Education project. 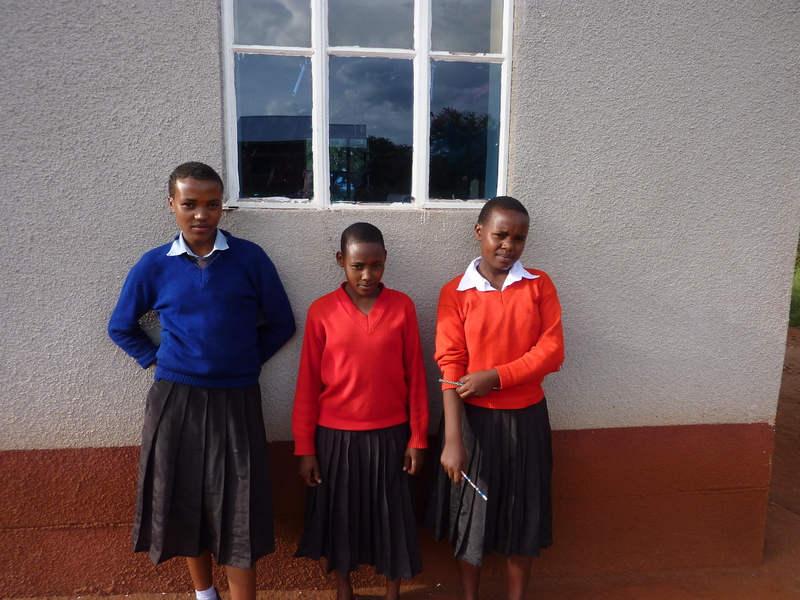 All online donations given via The Big Give website in this week will be matched meaning your support could go twice as far in helping us to change the lives of marginalised girls and boys living in northern Tanzania.